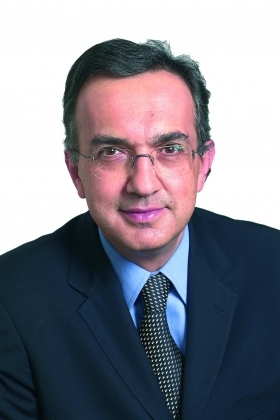 Marchionne calls Opel a perfect partner for Fiat. TURIN -- Fiat S.p.A.s boss has confirmed that the automaker wants to form an alliance with General Motors' German subsidiary Opel. "Now we have to concentrate on Opel. They are our perfect partner," CEO Sergio Marchionne told Fiat-owned newspaper La Stampa in a story published Friday. On Thursday, Fiat closed a deal with Chrysler LLC that gives it an initial 20 percent stake in the U.S. automaker, which filed for Chapter 11 bankruptcy protection. On April 17, Automotive News Europe was first to report that Fiat was considering forming an alliance with GM's struggling European unit. Italian and German unions oppose to the deal because they fear it will lead to massive job cuts. Fiat also has competition for Opel from Austrian-Canadian supplier Magna International.